Despite the decelerating of world economy, there are many tech giants who are competing for a bigger piece of the cloud. Some of the tech biggies such as Amazon.com, Salesforce.com, Microsoft, SAP and Oracle are competing with each other to have the biggest share of cloud computing. 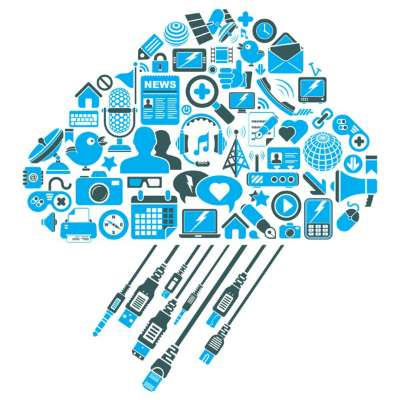 It’s the internet ‘cloud’ through which users access their data and apps from distant data centers. As per the analysis of the market trackers of International Data Corporation (IDC), the popular segments of cloud services today are SaaS, IaaS and BPaaS (for smaller areas, it may be PaaS). Of these three, SaaS is the most known and is adopted by companies like Google, Salesforce.com, Workday, NetSuite and Microsoft. Sap and Oracle, among many other companies, are working towards rapidly expanding their own SaaS offerings. However, IDC expects a SaaS revenue of $19.8 billion this year, which it expects to rise by nearly 66% ($32.8 billion) by the year 2016. IDC believes that it is in the best interest of Oracle and SAP to move their business to the SaaS model, since their revenue will decrease otherwise. 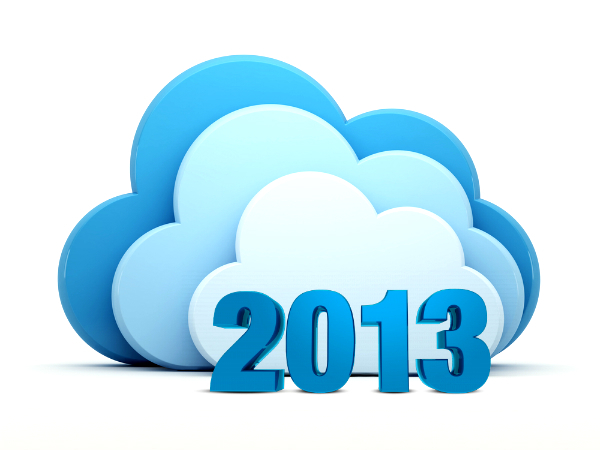 Some companies, however, are gradually moving to the cloud’s as-a-service model. Robert Mahowald, a market tracker for IDC, says that many companies will slowly make the move. He says, “No midsize or large company is going to be tearing out their core financial or human capital management systems, instead they might switch to cloud services piecemeal”. Business process as a service (BPaaS), by far, is the largest segment of the cloud and included outsourcing services. The revenue generation of BPaaS is expected to rise from an expected $34.9 billion this year to a $47.8 billion (37%) by the year 2016. The comparative growth of BPaaS is slower as it does not change the fundamentals of how people work, and instead works towards providing an updated delivery mechanism for those services.